Martin Luther King Jr was one of the most influential leaders in the civil rights movement. 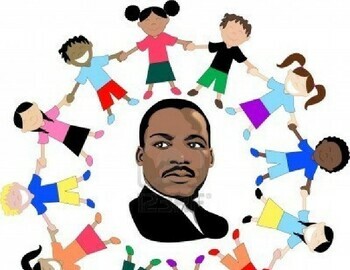 Martin Luther King Jr Day is observed on the third Monday of January each year. This year happens to fall exactly on his birthday January 15th.